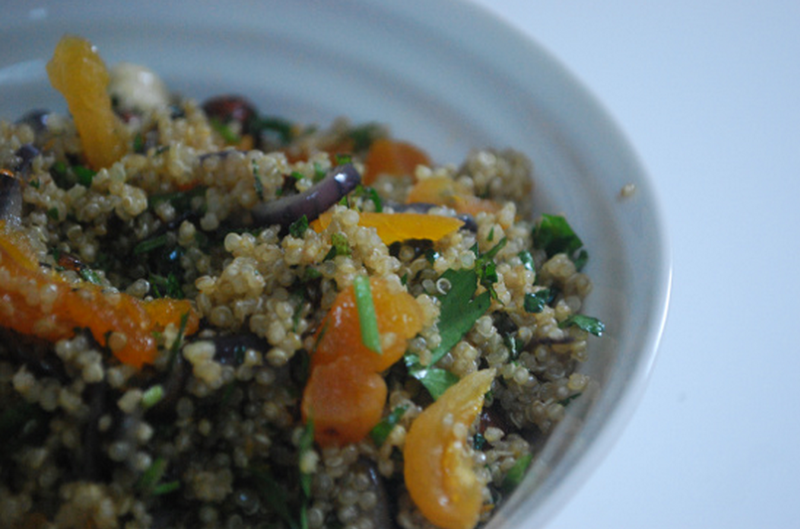 Quinoa is a wonderful grain to eat – it’s known as a superfood! Full of goodness, high in protein and calcium plus gluten-free. 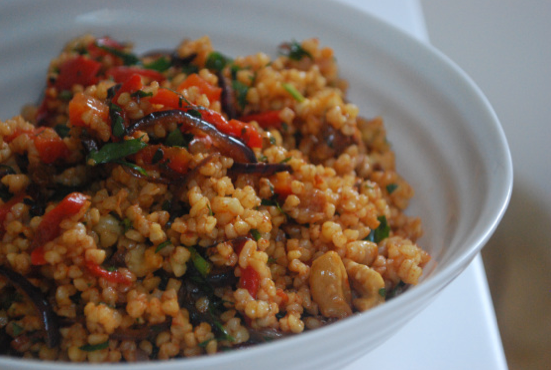 Here I talk through how to make quinoa. For kids, you can keep it plain if you like, although I would always add the bouillon when cooking. 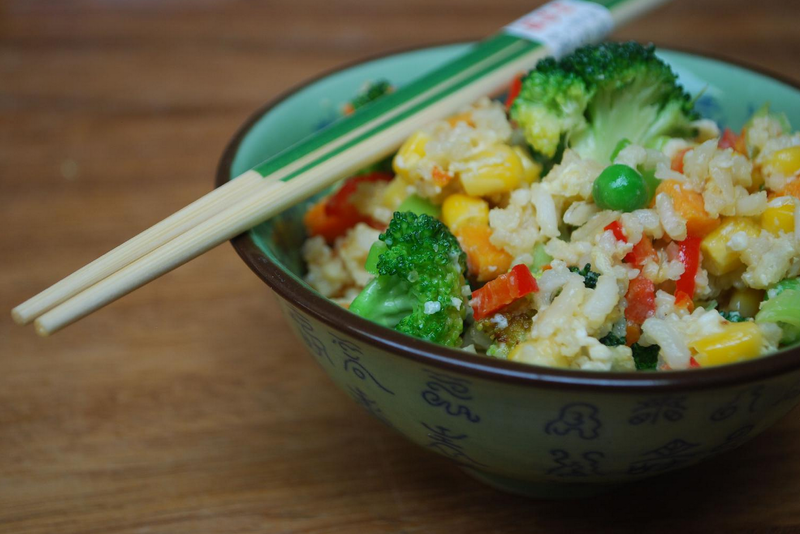 However, if you might like to take it to another level for your kids or yourself, here is a simple recipe and more suggestions below. 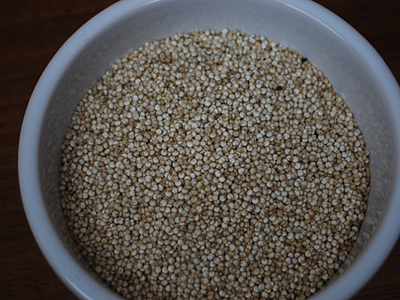 Wash your quinoa in cold water in a sieve and drain. 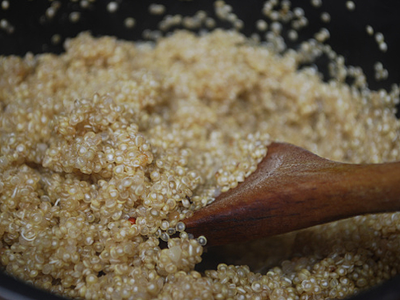 Place the quinoa in a small saucepan and sprinkle over the bouillon. This gives it some real depth of flavour, body and seasoning. Next, cover the quinoa with boiling water so it's well covered and with about 1cm of water on top. Bring up to the boil and allow to simmer for 10-15 minutes or until softened, cooked and the water has been absorbed. 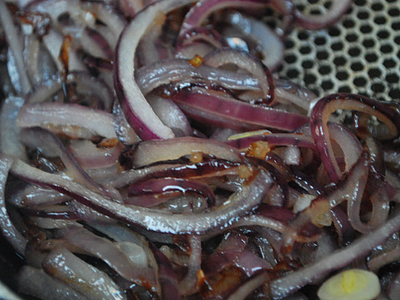 Quickly, lightly pan fry your sliced onions until soft and translucent. 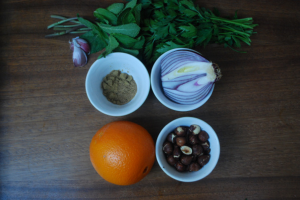 Mix them into your quinoa with your crushed garlic, chopped herbs, orange zest and roasted hazelnuts. Drizzle with enough olive oil to coat and loosen then add seasoning. 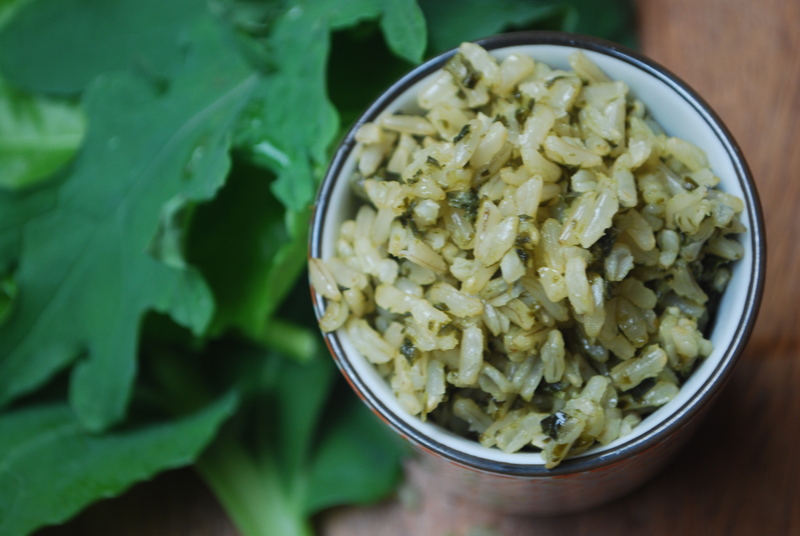 Adding some cooked onions to any rice/grain dish really helps to give it some more body and texture so do if you have time. If not, some herbs, spices, roasted nuts (which can be done in advance and kept in your store cupboard) will work wonders and take minutes! 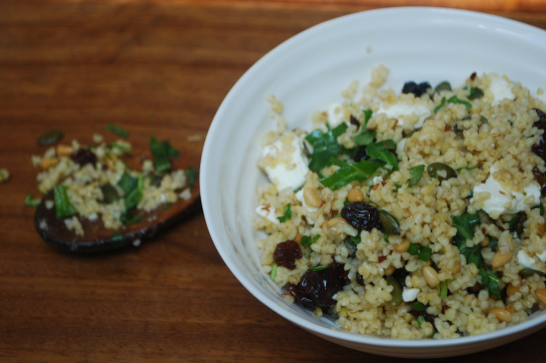 Other nice things to throw in include raisins, dried apricots, dried cranberries, feta, nuts such as pistachio, pine, cashew, etc, and toasting nuts brings out their real flavour.